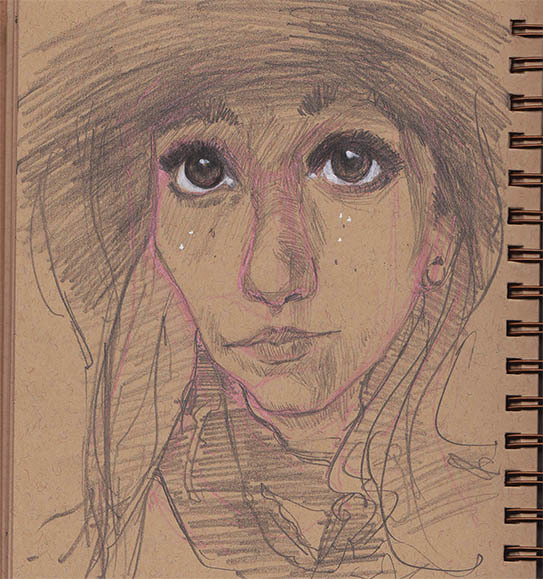 I like going on r/redditgetsdrawn when I'm bored. It's a subreddit where people post photos asking to have them drawn. I had an hour today open so I decided to do one. I'm currently in the throws of finishing my thesis film so I don't get a lot of time to do personal work.